What do you think of people who pay real money for advantages in multiplayer games? Things like more powerful weapons, higher level avatars, damage boosters, or experience point doublers? Do you curl your lip and look at them down your nose? Do you hate them? Do you hate them so much? 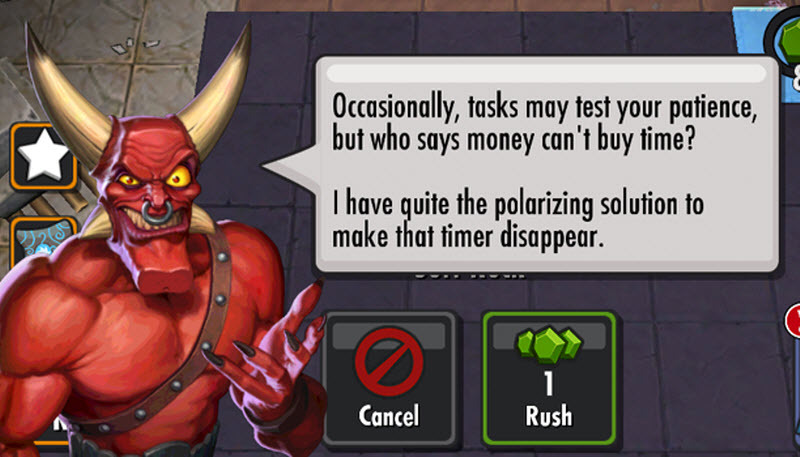 The authors use social comparison theory and research on envy as a starting point for exploring how other players react to people who cough up cash to jam on the “pay to win” buttons. In short, social comparison theory says that in the absence of meaningful data on how well off we are or how well we’re doing, we habitually turn to comparisons with other people to form some kind of judgment. Am I hungry or too warm? I can answer those kinds of questions based on internal evaluations. But for questions about whether I make a lot of money or how good I am at the video game Rocket League? I need information about other people to place myself along a continuum. Having to make an upwards social comparison where I come out looking bad relative to someone can make me see myself as inferior. That’s unpleasant for me, but hey that’s how it is. It seems pretty natural for more powerful or capable players to have higher status. But Evers, van de Ven, and Weeda argue that these social comparisons in video games are complicated by in-game purchases that give players advantages.2 When someone buys an advantage, it elevates their well being, which makes me feel worse. And what’s more, the psychological effects of envy and perceptions of injustice can enter the picture if I don’t feel that they “earned” that advantage fairly. This is the kind of potential reaction that the researchers were interested in. Each of the three studies discussed in their paper looked at a different game. 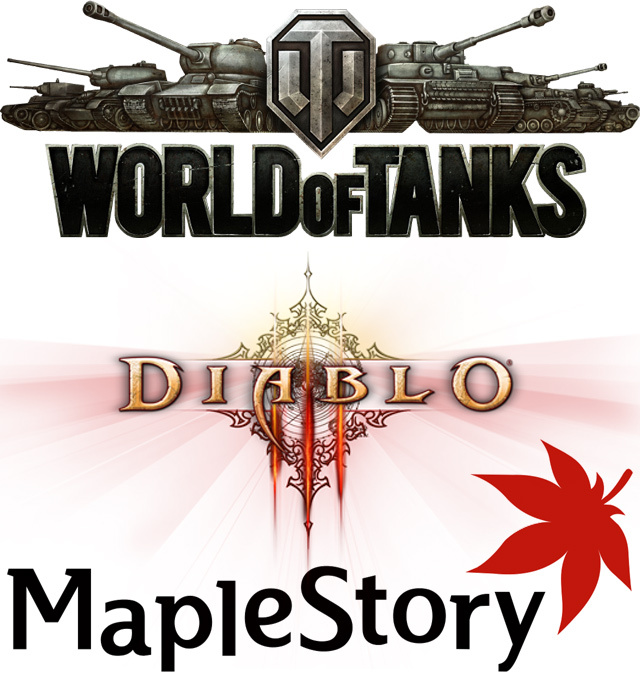 One looked at people buying in-game boosters for Maple Story, a free to play, massively multiplayer role-playing game. One looked at the use of the gold versus real money auction houses that were, at the time, part of the action-RPG game Diablo III. And one considered people who paid real money to buy more powerful tanks in World of Tanks (a free to play, massively multiplayer action game) instead of earning them through in-game grinding. The study considered in-game purchases from three different games. The primary finding is that players who pay to win are indeed respected less by their fellow players. Players also viewed them as less inherently skilled. Conversely, players said they were more likely to respect others who earned what they had. Second, players indeed felt some amount of ill will towards those who paid for advantages. They said they would be amused by the other person’s failure. They were less likely to say they wanted the person on their team. But despite all this, one of the more interesting findings was that when confronted with another person who paid for advantages, players reported more temptation to spend real money themselves in order to even the odds. Though perhaps this isn’t too surprising given what we know about envy. This paper is preliminary, relying as it does on self-reported survey data instead of actual player behaviors. But as far as I know it’s the first to directly examine people’s attitudes towards in-game purchases using an established psychological theory. There’s LOTS of ways to expand on the research here. Does envy cause increases in actual spending? Do players drop out of matches more if they get paired with or against those who pay for advantage? Could you do a content analysis of text or voice chat in games with these people to see if players try to lower their social status in response to perceived unfairness? Do those who pay for advantage have fewer people on their friends lists or get fewer friend invites? Do these effects extend outside of the game session itself to social comparisons facilitated by leaderboards, rankings, or achievement trackers? Here’s to hoping for many follow-up studies. 1. Evers, E., van de Ven, N., & Weeda, D. (2015). The Hidden Cost of Microtransactions : Buying In-Game Advantages in Online Games Decreases a Player ’ s Status. International Journal of Internet Science, 10(1). 2. By the way, we’re not talking about purely cosmetic items like hats, skins, paint jobs, and the like. The authors are specifically talking about purchases that confer advantages relative to other players. 3. By the way, I absolutely love that this study, which appeared in a refereed, scientific journal, contained the survey item “How skilled did you assume the wizard is.” I never get to ask this kind of questions in my job. Thanks Jamie, a thought-provoking article as always! A critical aspect of this issue is that (through intended design) most games with in-app purchases now allow the same items or achievements of status to be acquired through either monetisation or grinding. Which method has been used to obtain these spoils is very rarely communicated to other players, which introduces a significant level of ambiguity into the judgement fairness between players. Given this lack of knowledge but the understanding that something has been obtained via one of these methods, it would be fascinating to know the forces that cause players to make an assumption one way or the other. We’ve certainly seen players within our communities be accused of being “wallet warriors” when they haven’t spent a penny and self-proclaimed “freemium grinders” who are some of our top spenders. Does the situation and outcome of two players interaction have a bearing on this judgement? Do players of inferior status always assume those superior to have bought their way to success to make themselves feel better about their position? Very much looking forward to hearing more on this topic and being able to use this knowledge to help reduce the current negativity around this business model! Great assessment Sam. I think there are some games that make it harder to notice the difference that others. Example: Guild Wars 2 did a good job of allowing people to have the same access to premium items as others. I can usually guess who has spent some money on Hearthstone, Blizzard’s collectible card game. I do wonder how much impact the game style has on a person’s assessment of themselves and others. For example, how would the internal and external assessment be different for a mostly co-op games (Guild Wars 2, PlanetSide 2 – sort of) versus a very pvp-type game (EVE, Hearthstone, Marvel Puzzle quest). How much does play style and personality (Big 3/5) play into the results? This has a lot of potential research material. Thanks Jamie for such a great article! Yep, good thoughts. I imagine that most game devs obfuscate whether a player earned or bought their item, or at least don’t go to the trouble of differentiating it. One exception was Team Fortress 2, which appended the word “genuine” (I think) to all items that existed before they opened their Mannco store, which allowed players to buy stuff for the first time. I think I found myself a research topic that I REALLY want to pursue! van de Ven has another paper (see that link above for “what we know about envy”) that touches on an “envy premium” where people are more likely to pay more (or at least want to) if they are made to feel envious. Nobody has looked at it specifically in the context of video games as far as I know, though. Thanks for the link, very interesting stuff there. Figuring out the right context to devise an experiment regarding envy and perceived fairness will take some time, but hopefully by the time I have an opportunity to do my own study I will have it all figured out. With me, the very existence of a “pay to win” button is dubious in the first place. Any game that doesn’t enforce level playing fields basically isn’t a very good competitive game at all! I’ve been following monetization methods for quite some time now. In the many gaming blogs that I follow, a recurring theme seems to be that many gamers value their time more than other gamers, and are willing to pay for shortcuts that bypass grind elements. I’m left wondering if the physcological elements really need to be attributed to such a basic decision, and whether or not what we are seeing in these studies is nothing more than a continuing squabble between the time-rich crowd and the money-rich crowd?